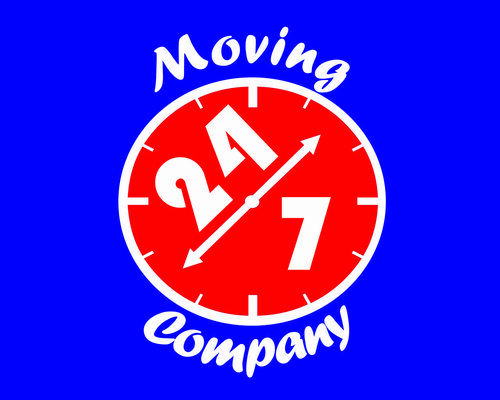 Welcome to 24/7 Moving & Storage. Our company is located in sunny San Diego. We specialize in local moves and offer moving services anywhere throughout Southern California. This includes: Houses, Apartments, Townhomes, Condo’s, and Offices.